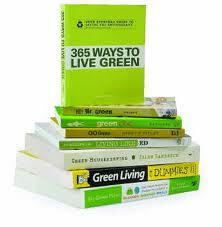 Carbon footprint is something you will hear more often in the years to come, as more and more people will be consciously trying to do their part in conserving the environment. Remember the 90’s? (Yeah, I know you don’t, Millennials. The rest of us don’t want to talk about it.) Remember when you could tell how cool someone was because they had a four-pound Zack Morris brick glued to their ear? Or when everyone’s favorite friend was the one with the 60-inch, rear-projection, big screen TV. 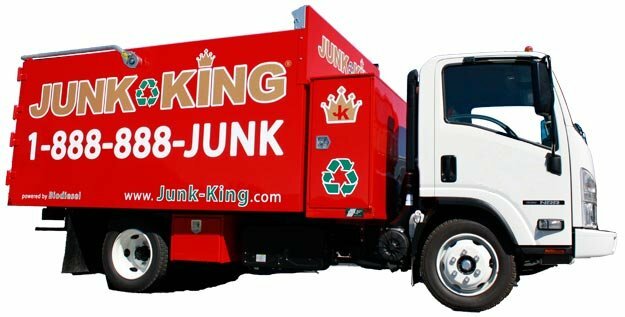 If you have a bunch of junk or debris around your house, and you call Junk King hauling and recycling? What happens with your junk? Do they handle it properly? 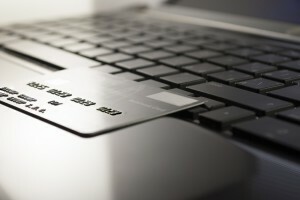 Does the E-waste get recycled or dumped in the landfill? What about your metals? Your cardboard? Old appliances? Just how do we recycle or donate what you don't want anymore? So, you want to get rid of that old refrigerator. Junk King recycles them. 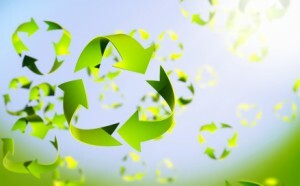 So what does it mean to recycle that old refrigerator or other old large appliance. Well, let's deal with the old refrigerator first, since they are a little different from other large appliances. No, installing new windows with your remodeling project is not the sexiest thing. Let's face it, if you're redoing a bathroom, and the shower you're envisioning makes it look like you're bathing in a tropical rain forest, well, windows are kind of an after-thought. Why does Junk King hauling and recycling care about green? First and foremost, it is the right thing to do.Consider this: waste disposal costs billions of dollars per year. The world around us getting a fresh layer of paint - green paint that is. 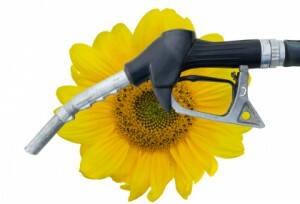 Everywhere you look, from TV commercials to news stories, green and eco-friendly initiatives are taking center stage.